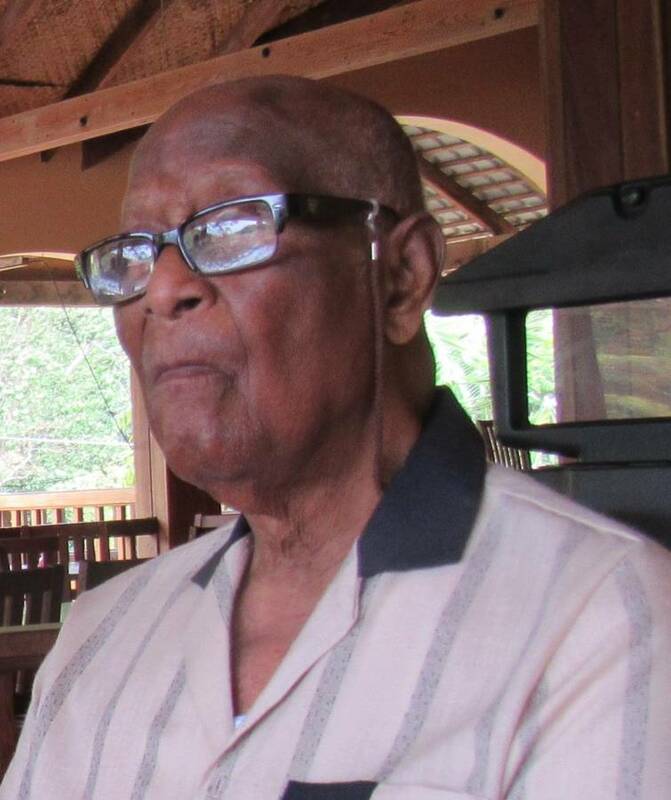 Peter Grant Alexis, the Member of Parliament who was serving as Deputy Speaker in the House of Representative when the People’s Revolutionary Government (PRG) took over the administration of the country in 1979, has died. In 1972, Alexis who was also known as “Hubert” and “Tatay” was elected by the people of St Andrew’s South East and became a Member of Parliament and Deputy Speaker of the House of Representatives. He had contested against Sydney Ambrose. He also contested the 1976 general election and won the seat against Ralph Bhola. He was one of the government ministers who championed for Grenada’s Independence. On 13 March 1979, the PRG led by the New Jewel Movement overthrew the Gairy Government. Alexis and all elected members of parliament were taken as political prisoners and incarcerated at Richmond Hill Prisons. He was released from prison following the collapse of the PRG and eventual USA invasion in October 1983. He did not contest the 1984 general election when parliamentary democracy was restored to the island. Marcelle Peters ran as the GULP candidate in the 1984 election and was the leader of the opposition after the Grenada United Labour Party (GULP) won only one seat. Alexis moved to the USA shortly after being released from prison. He died on 18 June 2018 in Brooklyn, New York and will be buried on 6 July 2018 at the Canarsie Cemetery in Brooklyn. He was 88. Left to mourn are his wife, 4 children, and grandchildren. Emmalin Pierre, current MP for the constituency said that she did not know him but extends her condolences to his family. “He would have served the constituency and by extension the people of Grenada with distinction and so I offer my condolences to his family during this time,” Pierre said. The offices of parliament say that if Grant were being buried in Grenada, he would have received a state funeral, but because he is being buried in the USA, the Ministry of Foreign Affairs will have a role at the service. His coffin will be covered with the flag of Grenada.